With the dancers’ costumes and their graceful steps made to look like the appearance and movements of the largest marine mammal, who wouldn’t want to witness this performance firsthand? Then comes in an opportunity to see these huge beasts up-close and observe their ways under the calm waters. If I were you, I’d better start packing! In the solemn town of Donsol, Sorsogon, a province in the Philippines situated in the Bicol Region, there is a celebrated phenomenon that the municipality boasts whenever the dry season comes. When the months of April and May enter, a group of the largest marine mammal shows up in their waters. This occurrence has been known by the locals for over a hundred years, but they initially believed that this huge beast was dangerous. 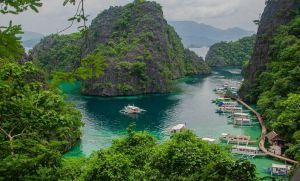 It was only when a group of scuba divers came to Sorsogon on 1998 when they discovered that the whale sharks were actually harmless and even gentle. 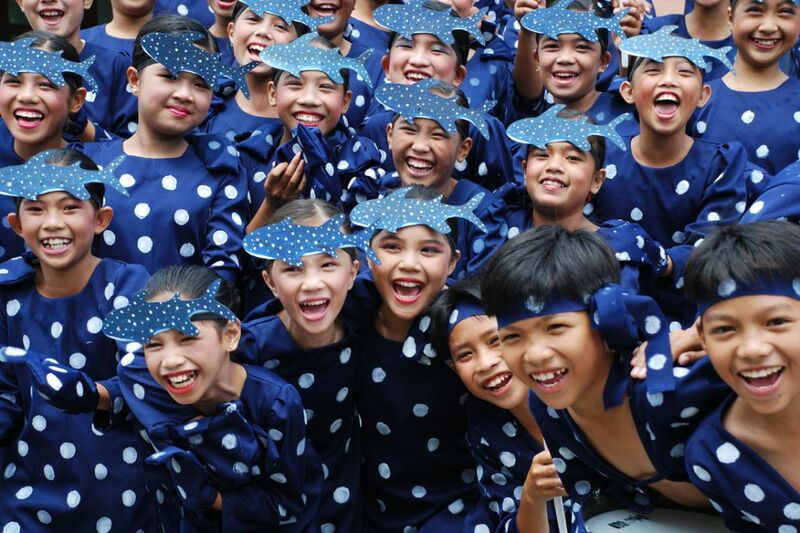 From then on, the town welcomes these whale sharks annually on April 28 and offer their thanksgiving for the blessings they received with their celebration of the Butanding Festival! One of the highlights of this festival that you should join is the long fluvial procession in the waters of Donsol. During this time of the year, the whale sharks are often seen near the surface of the water. It is no wonder that there are many locals and even tourists who join this procession, not just to become a part of one of the events in the festival, but also to get a glimpse of what the largest marine mammal looks like. So if you decide to visit Donsol during the festival, might as well join the fluvial procession to have fun spotting these beasts with the other tourists as well. What is a festival in the Philippines without a parade of brightly-coloured costumes and dynamic but meaningful movements from carefully selected dancers? Just like any other festival in the country, the parade during the Butanding Festival is to watch out for. During this event, you’ll be able to see these dancers, with their outrageously designed costumes, mimic the movements of the whale shark and their various interpretations. A showcase of huge whale shark relics will also be seen during this event. So it is best to bring your camera for documentation and to bring home memories of your wonderful stay in Donsol. Aside from the glamorous parade, Donsol also takes pride with their Butanding interaction. Tourists flock in the shores of Donsol to grab the chance to see the whale sharks up-close. To be able to join the interaction, you have to go to Donsol Visitors Center in order to fill out necessary forms and to be briefed of the rules that should be observed while interacting with the animals. Boat rental rates up to P3500 and the registration fee for locals is P100 while P300 for foreigners. Necessary equipment such as snorkel, mask and fins may be rented for P300. From Manila you can go to Legazpi City in Albay via air transportation and travel time takes only an hour. From there, you can proceed to Donsol by riding a van at the Legazpi Bus Terminal situated near the Pacific Mall. The public van rate is P60 per seat. If you wish to rent a private van, the rate is P1,500 this already includes the fee for the driver and there are up to 12 seats available. So be a part of this momentous festival and mark your calendars on the 28th of April! Remember, when dry season comes, it is the time for Donsol, Sorsogon’s Butanding Festival! 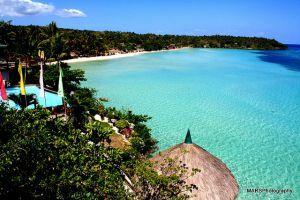 Just want to update this site..where Butanding festival is fast approaching this summer!